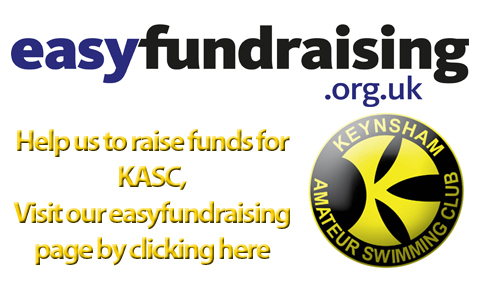 Welcome to the Keynsham Amateur Swimming Club website. 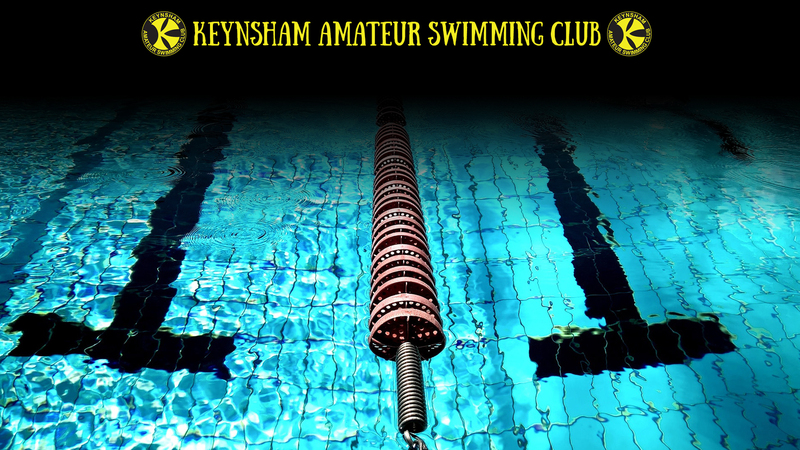 Established more than 60 years ago, Keynsham Amateur Swimming Club is highly regarded in competitive swimming circles. However, it has more to it than competition alone. 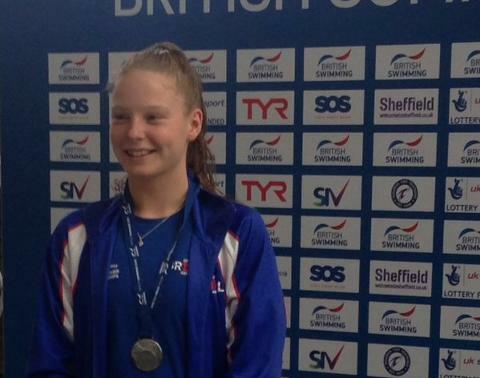 The entry level for swimmers aged eight and below is the Preliminary Squad. 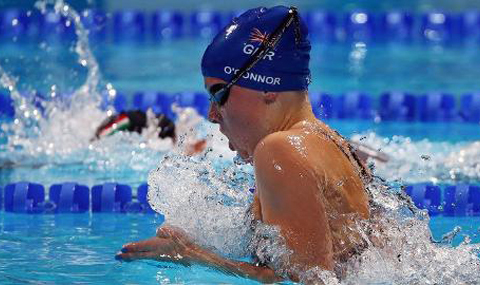 This squad trains twice per week and helps youngsters to become competent swimmers. Those with the right skill and aptitude will be asked to join the core training pathway through Junior, Age Group and Youth Squads, each of which have three core training sessions per week. Swimmers on this pathway will continue to develop their technique and fitness and will learn the skills for competitive swimming. 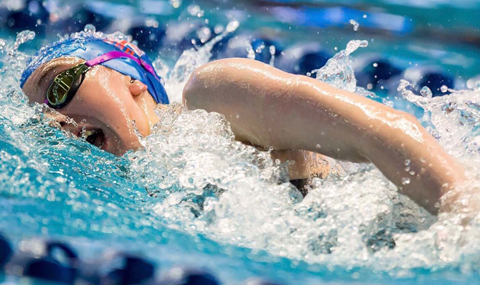 Each season, those swimmers actively competing at county level or above will be invited to join the Regional Potential Squad, which has our most extensive programme of training, focused on competitive swimming. We have an active Masters' Squad, who can train up to three times a week. Our masters squad include those swimming for fitness and competitive swimmers. 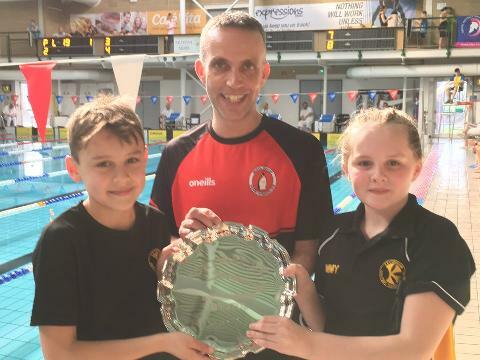 Keynsham Swimming Club is able to recommend its most competitive swimmers to the performance swimming pathway at City of Bristol swimming club. KASC UPDATES - Four things.